These colors are available for individual Slides and Tube Components. These colors are available for metal play structures or components. 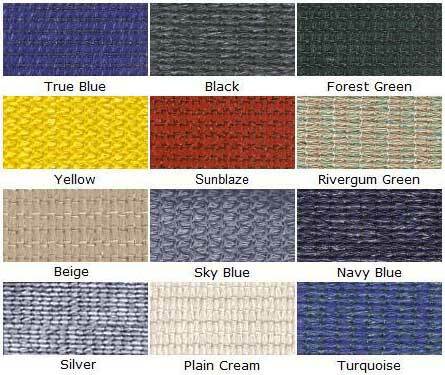 Use chart below to select plastic colors for Playground Structures. * NOTE - The colors above are available for items with a View Colors link present.Stock Items such as swing seats and swing chain are available only in the primary colors listed in the Select Colors list for these items. The color swatches above for these Made-to-Order items are for comparison purposes, color tones may vary depending on your computer monitor.